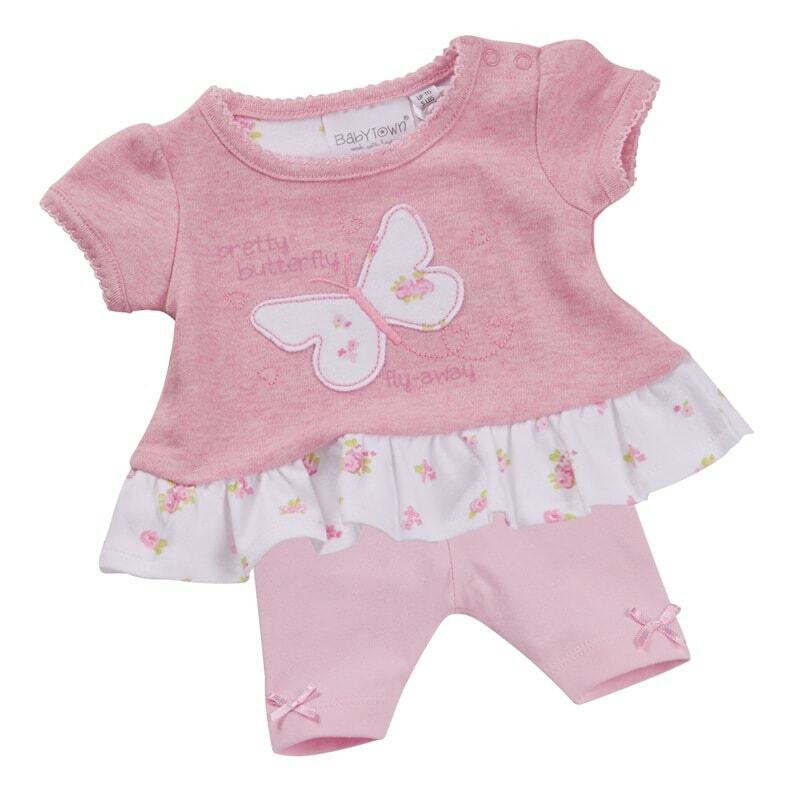 2 piece Premature baby dress set LITTLE MISS BUTTERFLY two sizes choose from 3-5lb or 5-8lb. One of the most awaited moments is when your baby girl born premature is able to leave the hospital. You will be overjoyed and thrilled to pieces. A First premature baby dress set with matching leggings for warm legs suitable for coming home at last yippee .Baby will look as pretty as a picture.